Bu nemlendiriciyi de yagli ciltler icin nemlendirici arayisimda doktor tavsiyesiyle almistim. Diger la Roche urunleri gibi, memnun kaldim ama aman artik bunsuz yasayamam demedim. Guzel nemlendiriyor ve yaglandirmiyor, ama ben ust uste ayni nemlendiriciyi kullanma taraftari degilim o yuzden degistirdim, ileride yeniden alabilirim. Hem koruyucu hem yatistirici ozelligi oldugu icin akne ilaclari kullananlar da kullanabilir. Doctor recommended this moisturizer when she gave me some acne medications. Since it has both soothing and protective qualities, it can be used by people who are under acne medications. 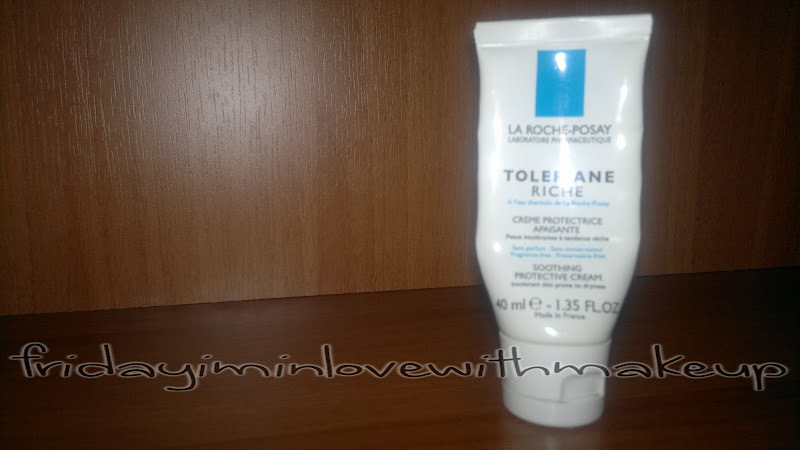 Just like other La Roche Posay products, this one is not indispensable for me either. 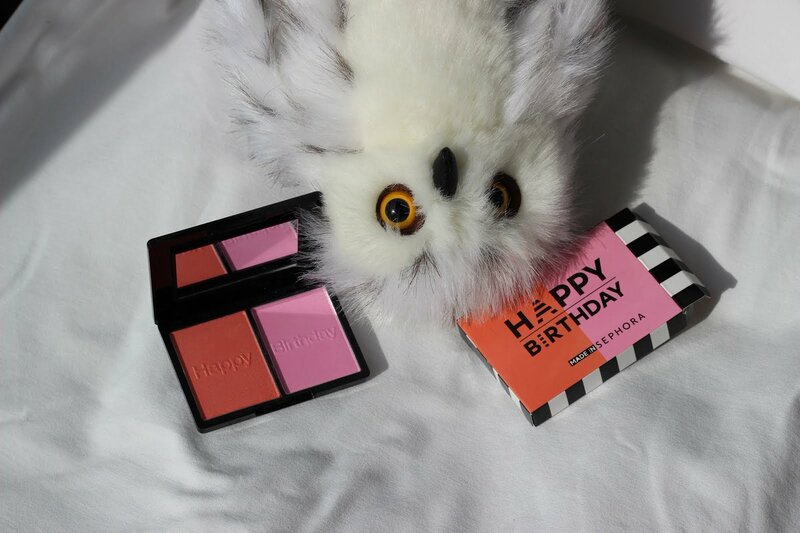 I dont use the same moisturizer over and over again, I tend to change, so maybe i buy this again in the future, maybe I wont, I dont know, but it is good and does what it is supposed to do : moisturizes and does not make the skin oily.